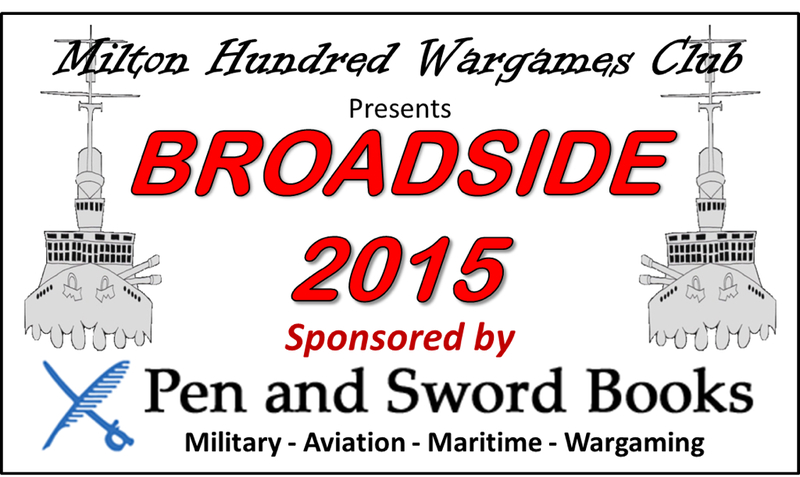 Harold's Revenge: Meet us at Broadside! 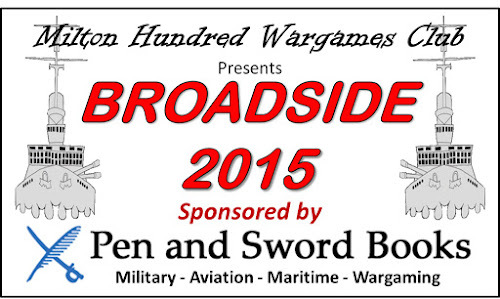 Quick reminder that Broadside is on Sunday 14th June. The show is organised by Milton Hundred Wargames Club. I will be there with Friday Night Fire Fight Club helping to run a Hail Caesar game. Hopefully our heroic Macedonians will give the rotten Romans a good going over... If you want to come over and say hi, we're on stand G6 - just in front of Fenris Games. Hmm, it's a bit far for me to come (just a tad! ), but I hope everything goes well for you on the day! Thanks! I'll post some photos when we get home. I shall cone and say hello!